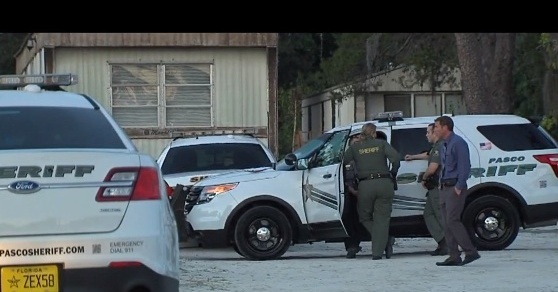 A tragic story out of Hudson, Florida, asks police to investigate who owned the gun a 13-year-old used to murder one sibling, wound another and then use on himself. “The 13-year-old got a handgun, and shot and killed his 6-year-old brother, shot his 16-year-old brother, then turned the gun on himself, resulting in his death. I don’t care if you are pro-gun ownership or against it. I think we can all agree that a 13-year-old should never have access to a gun. No one under 18 should. It’s such a horribly tragic story, and there is a possibility the owner of the gun could be charged with negligence, which is how it should be. The boys’ mother was at work when the incident occurred, and I’m sure she never thought a heartbreaking tragedy like this could happen to her family. According to the report, the scene was so horrific that a crisis intervention team was called for the responding deputies. If you suspect someone might be considering suicide, or you have struggled with those thoughts yourself, please call the National Suicide Prevention Lifeline at 1-800-273-TALK (8255). Transgender individuals who are experiencing a crisis should also know there is a dedicated Trans Lifeline that can be reached at 877-565-8860.